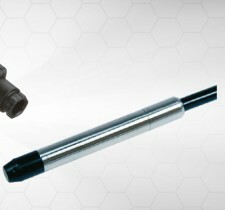 Our wide range of pressure sensors produced in stainless steel is designed for liquidlevel measurement. 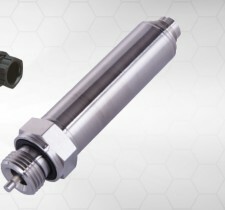 Intended for tank-filling applications, our sensors can be equipped with configurable datalogging systems. Their very low electrical consumption design enables autonomy of up to several years. 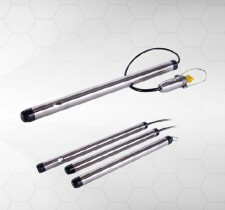 Scaime offers you its experience in pressure and level measurement.